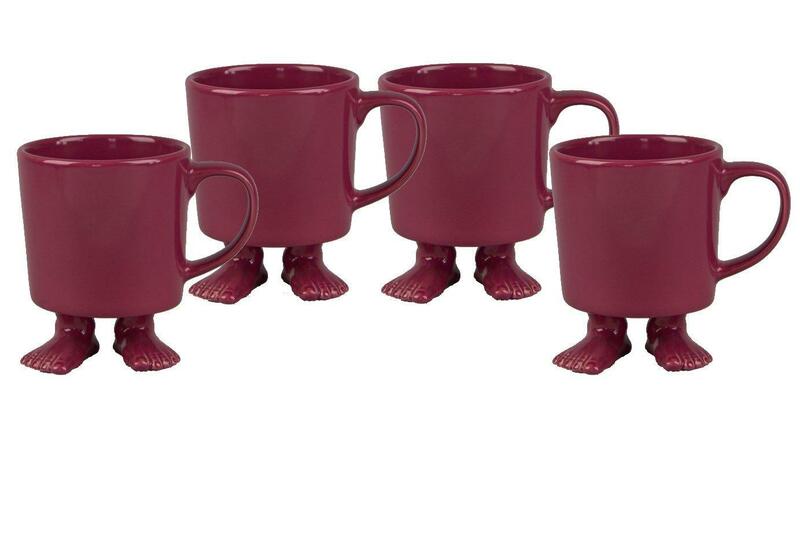 Have you ever thought, why don't mugs have feet? No, neither did we until we came across Dylan Kendall’s Efeet collection and her Footed Mugs. 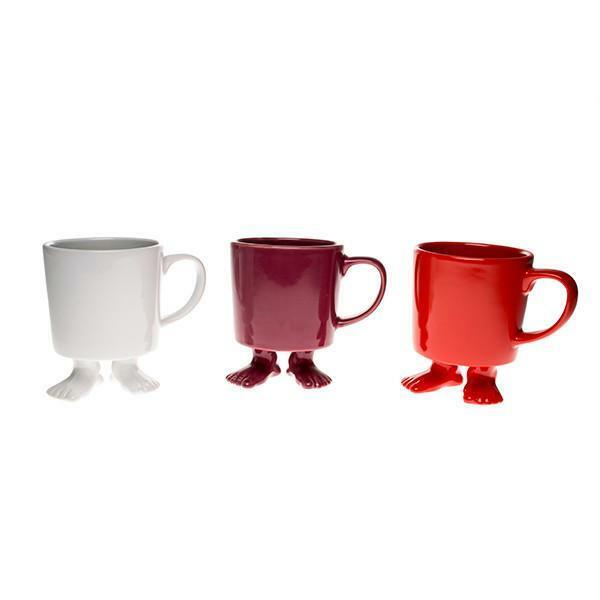 Creating a bit of personality to your average crockery these mugs stand on their own two feet. Perfect for creating a conversational piece the next time the vicar comes round for tea or even making your mug be known in the office. Dishwasher and microwave safe, these stylish stoneware mugs come in high gloss white. 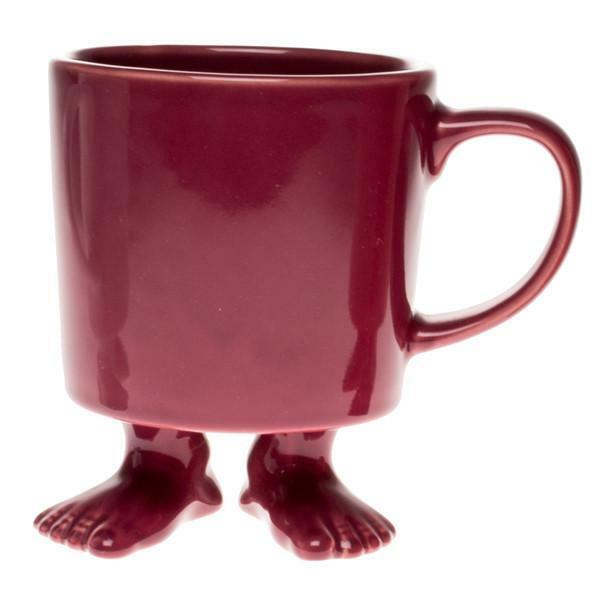 Whatever your favourite hot beverage is, tea, hot chocolate or Irish coffee this mug won’t be legless. Bring a little joy to your morning cuppa. More tea vicar?